Orlando, Fla. – June 9, 2017 – Beliebers rejoice! 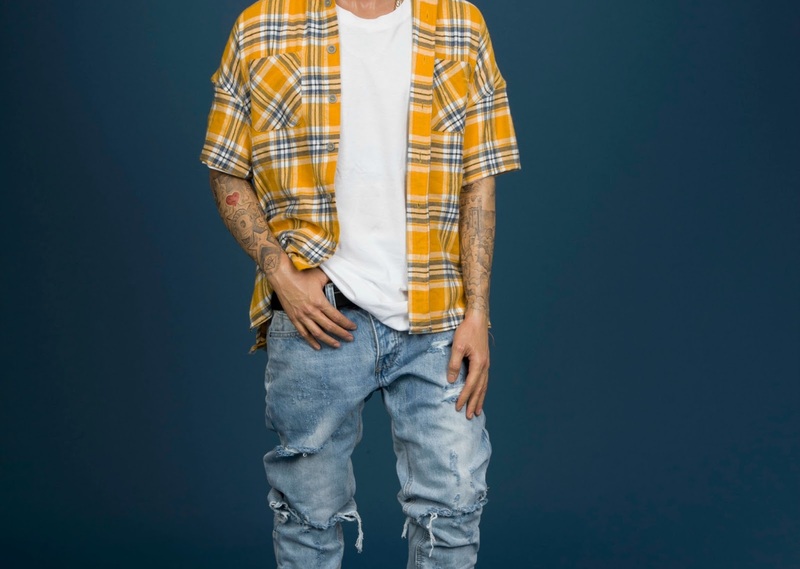 Justin Bieber’s wax figure is coming to Madame Tussauds Orlando, launching on National Selfie Day. Known for numerous chart-topping hits including “Sorry,” “What Do You Mean?” and “Love Yourself,” the award-winning singer-songwriter’s figure will be launched in the attraction with a special celebration on June 21.